Due to a combination of newborn colic, severe reflux and a healthy dose of sass I have been blessed with a baby who refuses to be put down, ever. Moses basket, pram, car seat, playmat are all met with screams of indignation and a very tired new mum accepts defeat and resigns herself to another few hours of rocking bub in her arms. Thankfully the past few weeks have seen us slowly turn a corner (insert all the party emojis here!) so we decided to give the Babybjörn Bouncer Bliss Air a try. 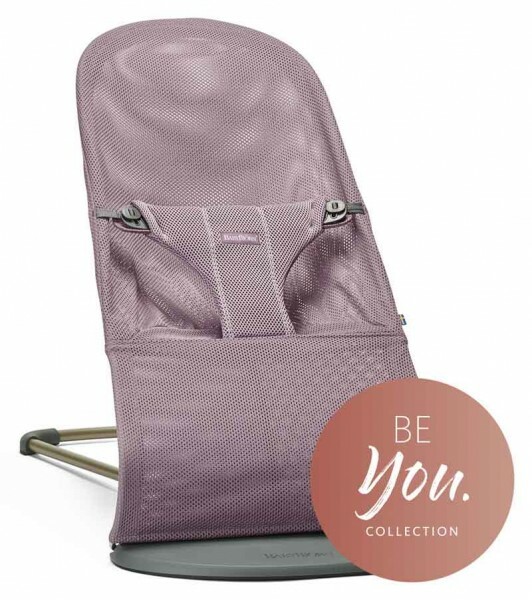 The Babybjörn Bouncer Bliss Air in lavender violet mesh is also part of the BE YOU Collection. Be You is the latest collection from the Babybjörn family. The new Bouncer Bliss range is a cozy place for your baby to play and rest while you get a chance to take a shower or prepare a meal. The baby bouncer rocks gently when babies kick their legs or wave their arms. No batteries needed – the baby bouncer runs on pure fun! Playing in the baby bouncer also helps your baby develop motor skills and balance. I have to admit I was so surprised by how much my daughter loved it straight away! 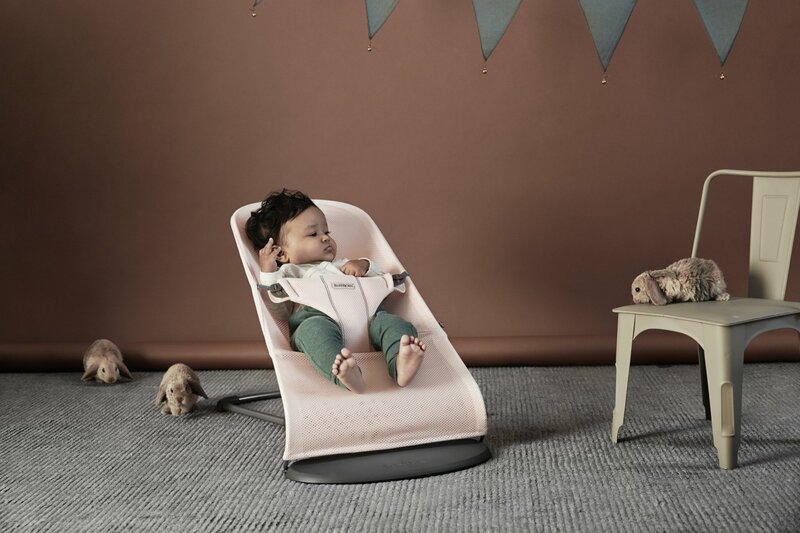 The bouncer uses the baby’s own motion to create rocking – this is perfect for us as I personally didn’t want my babe to become dependent on battery powered movement or vibrations. The design is equally as pleasing for someone who isn’t a fan of garish baby paraphernalia; the minimalist look means I can have it anywhere in the house without it looking like a playgroup. Well, at least until the toys all come out! Now whenever bub is awake and I need to get things done, I just pop her in the bouncer next to me and (on the whole) she is happy to bob away, it’s a whole new world! The bouncer comes in fully washable cotton or mesh in several tasteful colours – we went for the Lavender Violet Mesh from the new Be You Collection, ideal for a sicky baby as the fabric washes and dries super quickly. 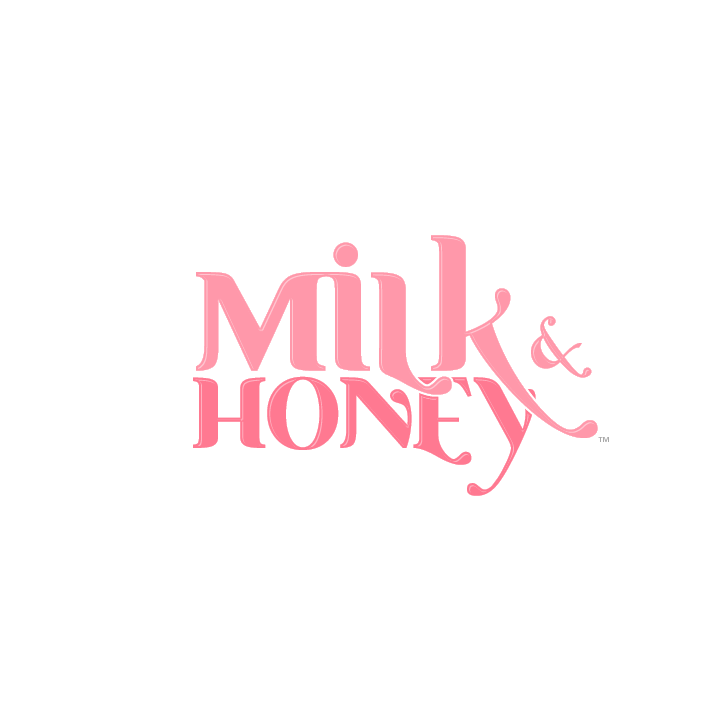 It can also be used up to 24 months, which makes it a worthwhile purchase for fast growing babes. There’s the option of accessories too; I’m tempted to add one of the toys that fix across the front as my girl is starting to use her hands more now. For us, this bouncer has been a total game changer. I’m sure any mum who’s had a fussy baby will relate to the struggle to put them down, and how having your arms back becomes a distant dream. I honestly didn’t expect the Babybjörn Bouncer Bliss Air to make such a difference. It has allowed me a little bit of independence during the days when I’m alone with my bub, and I couldn’t be happier with that. 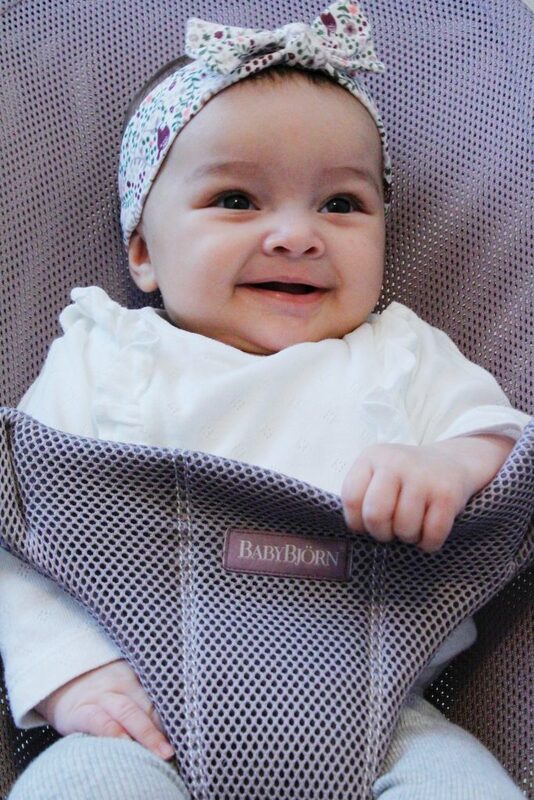 The Babybjorn Bouncer Bliss retails from £135 – visit babybjorn.co.uk for all styles, fabrics and accessories.